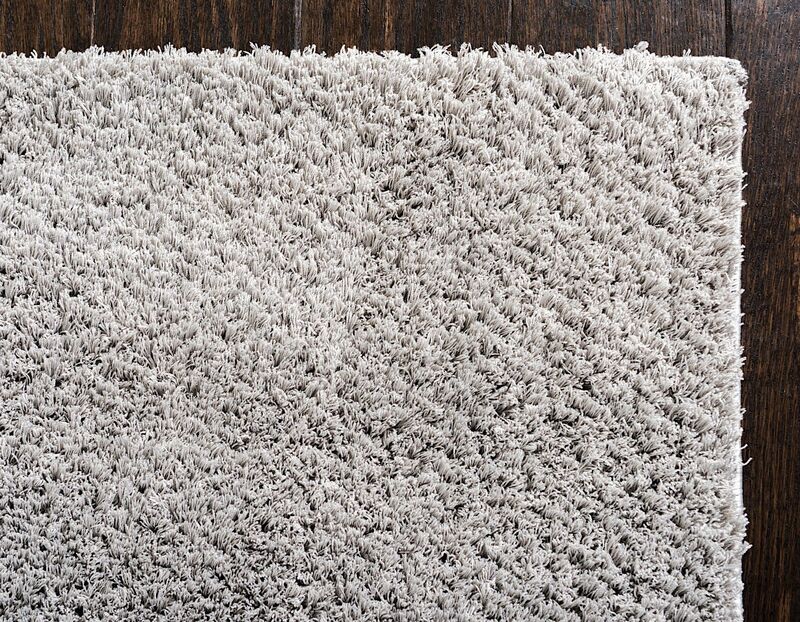 Our Paramount shag collection has the capability to brighten any room with a luxurious and lively pop of color. 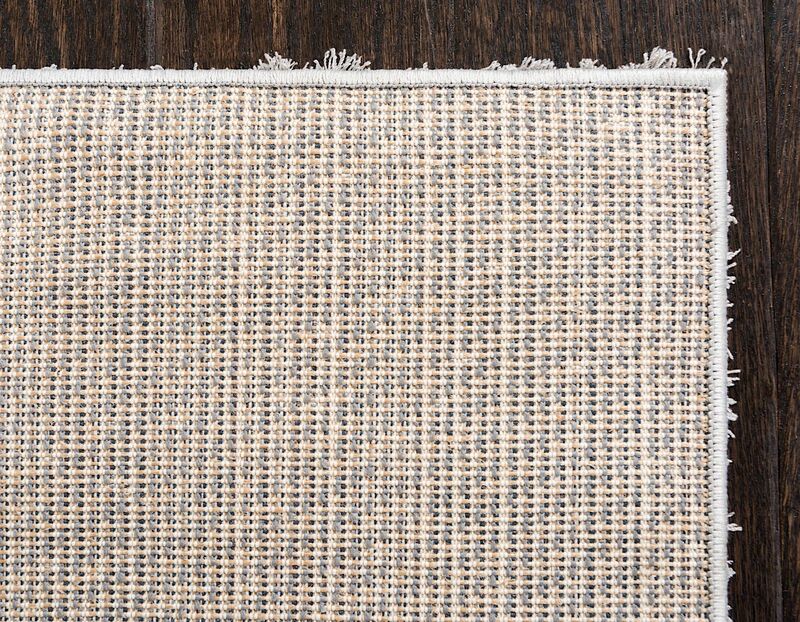 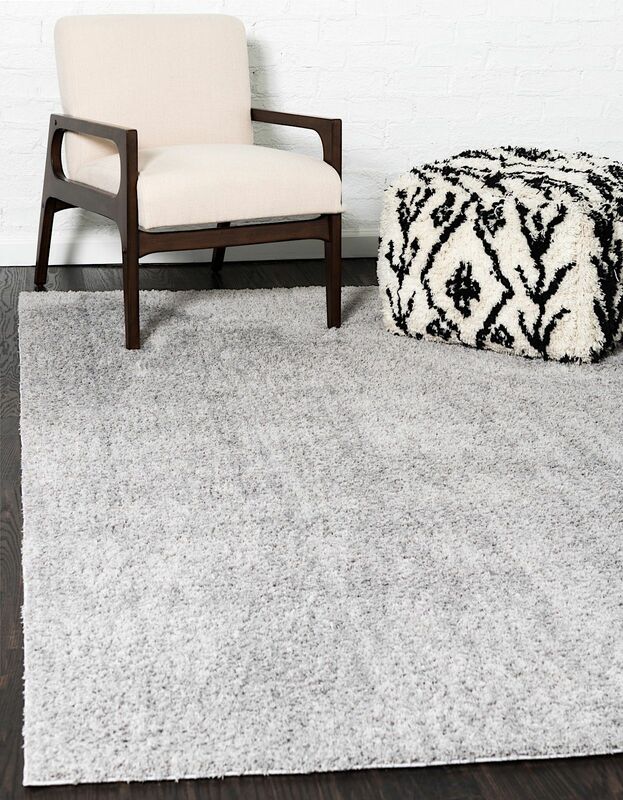 The lush texture of this rug collection adds comfort and style to any room. 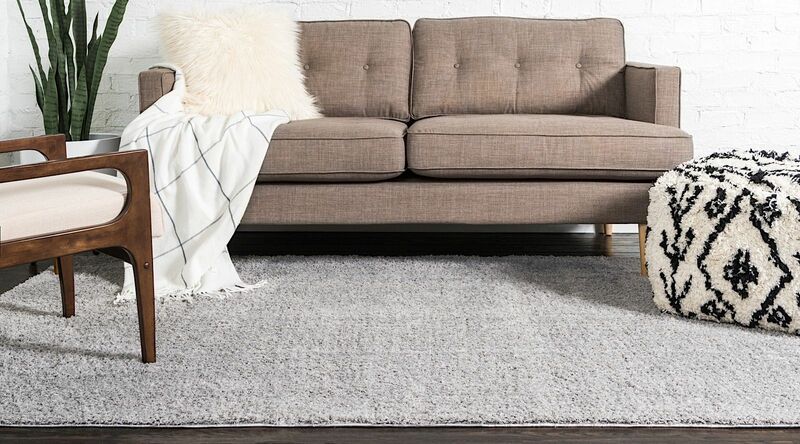 Choose from a variety of sizes, shapes, and colors to decorate your home and elevate any space. 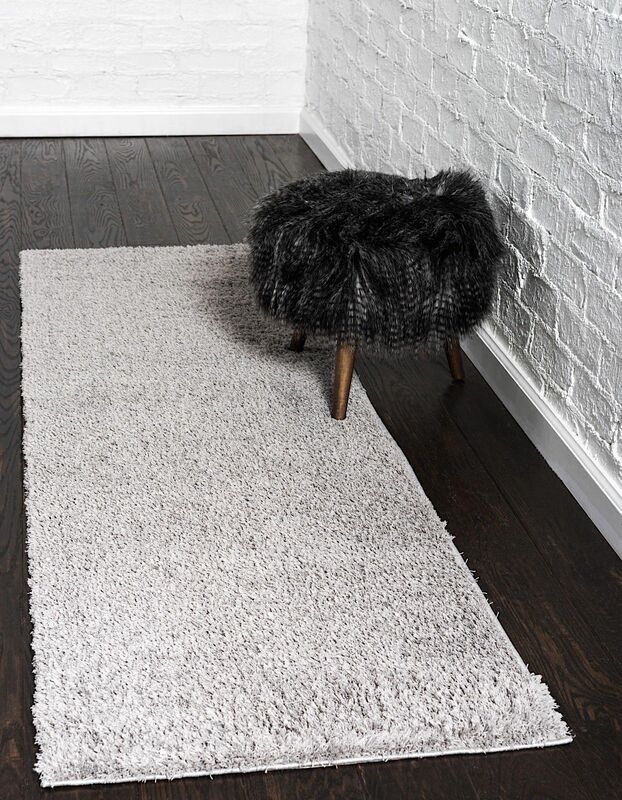 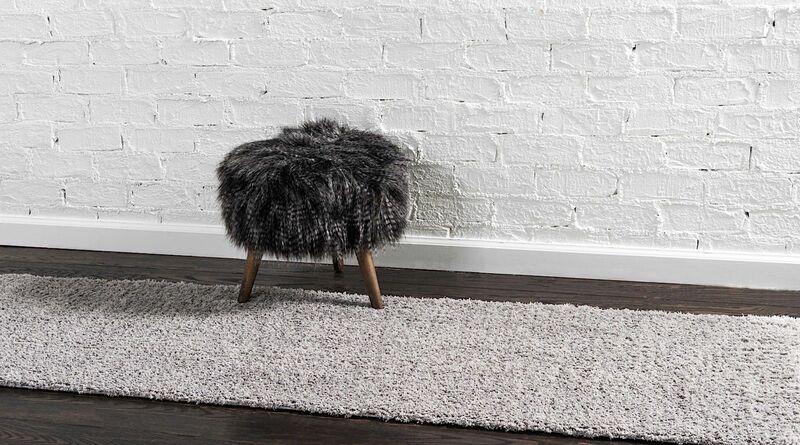 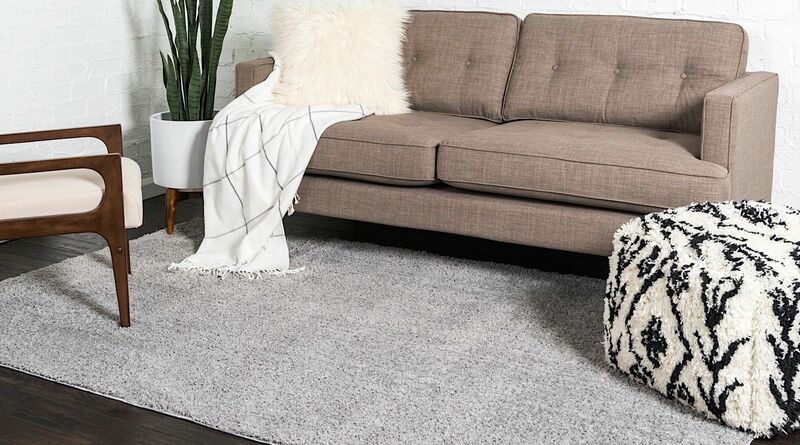 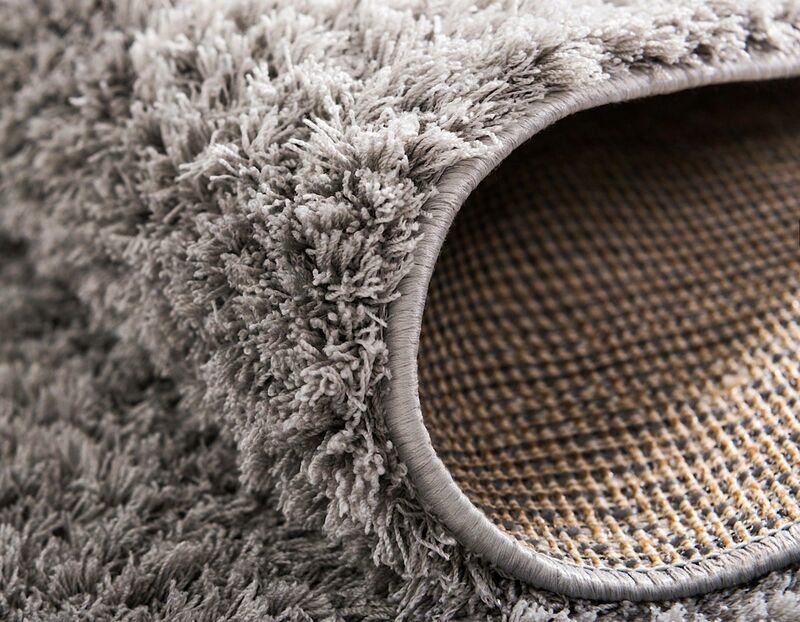 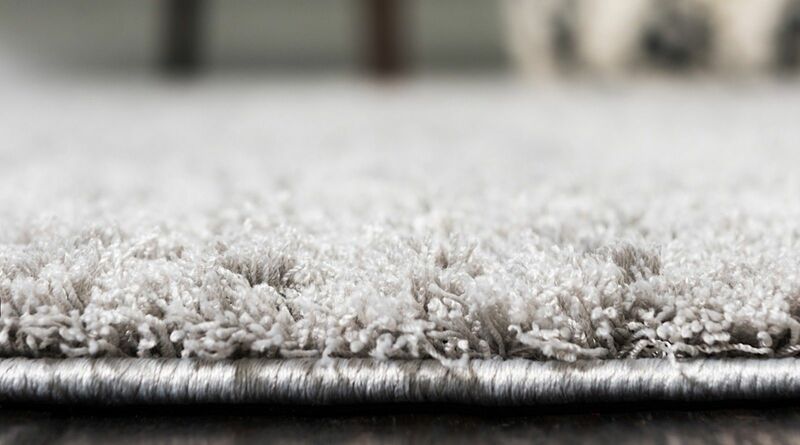 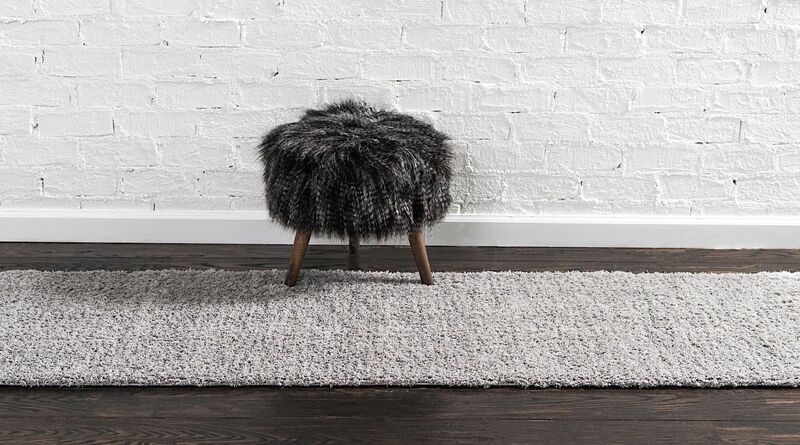 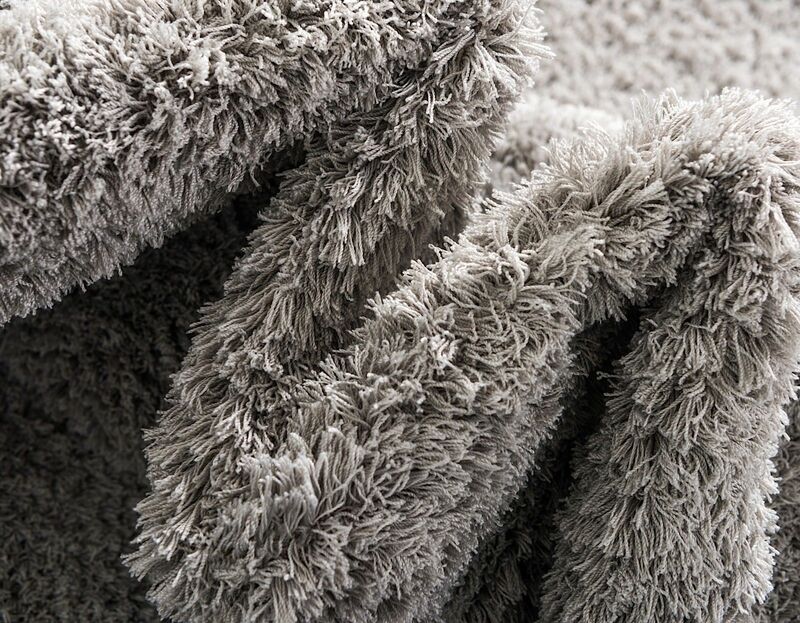 With its super soft micro-polyester pile, you will absolutely adore the Paramount shag rug collection.